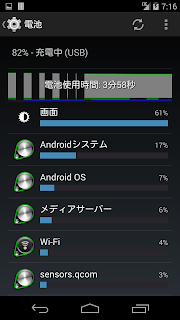 Is this "3G not working" for Japan Nexus 5s only? What about imported Nexus 5s? I have an imported one on the way, and am willing to try the test above when it arrives in a couple days. The instructions are fairly straight forward, but is it a one way thing...i.e. I want to run stock Nexus in the long run. Added this bug report link. It's widely reported for the "non north american" version, but no reports from users of the other sku. Presumably, it's s software issue and your phone will have the same problem. The workaround is to not get a 3G contract, but to sign up for LTE. It works for the 4g signal problem, but unfortunately no dice on the 3g issue. I didn't take away from the posts here that there was a problem with 4G (LTE). Can you explain please? Is there any known solution with Bmobile or another NMVO that doesn't require a 2 year commitment? So far, I see Docomo Xi LTE contract as the only known working solution. "However, this just appears to be an issue with display only, because the phone does have a signal, it doesn't get hot, and the battery drain is not unexpectedly high." With this in mind, is the Bmobile "cell standby" patch still required (when Xposed is updated for 4.4)? In my case, moperaU APN was selected automatically when I booted the phone up for the first time. I guess Arturo had already made some changes which kept the automatic setting from working. Will it work with Softbank 3G? - preferred network option is only UI issue. You don't actually need to care about it. Simply, 3G only SIM card itself is not compatible with N5. Apparently this issue has been solved with the 4.4.2 update that has started rolling out from today!! 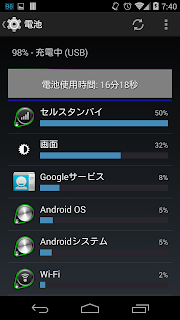 so we know that the nexus works with data and calls but is it able to be used for tethering through docomo? yes of course. 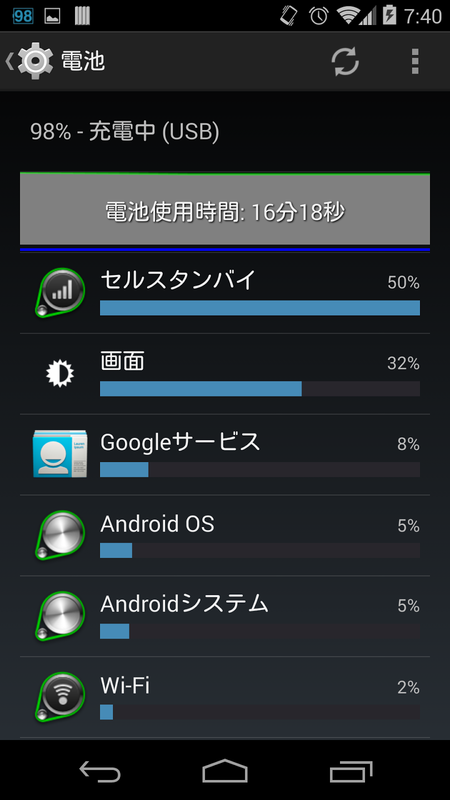 Any problems with docomo and tethering are with their stock ROMs after unlocking and using it on another carrier. Or using their stock ROM with an MVNO SIM. This is because the stock ROM changes the APN when tethering is activated and there is no way to change that behavior. still have the s4, selling?? you don't need to ask on every post, he will get a notification. if after subscribing to Mopera U while keeping sp-mode, I can swap the sim card back and forth between the two handsets as I wish, or if special care must be taken? Also, when I tried applying for Mopera U on MyDocomo website, only Mopera U standard is displayed, but not Mopera U light. Does anyone know why? 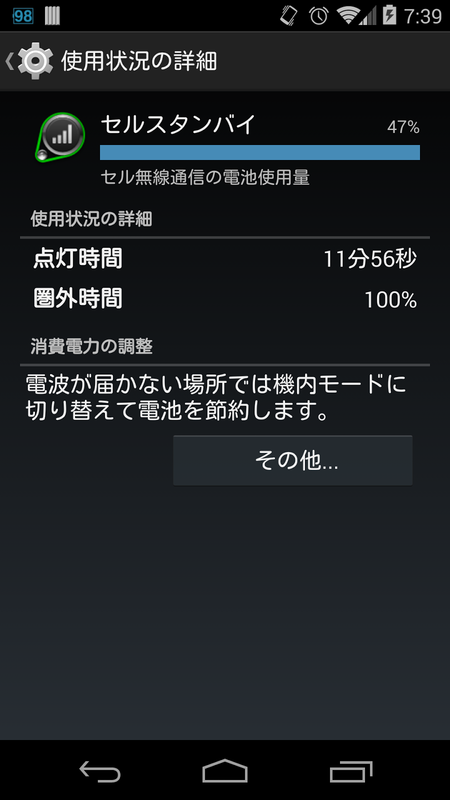 I just arrived to Japan with a Nexus 5 (the rest-of-the-world model), and I'm wondering if I should subscribe to Docomo with a Xi service and then Mopera U as described here, or if there is an easier way (maybe with another japanese company) for which I would have nothing to do to make my Nexus5 work here ? I was wondering if the Nexus 5's native tethering capabilities are allowed with Docomo, or do you need to pay an extra fee to use tethering? Yes, it is allowed assuming that you are using mopera APN. 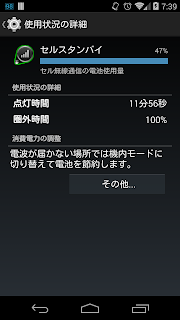 I have an unlocked US T-Mobile Samsung Galaxy S5 that I am using it with Docomo in Tokyo (as of yesterday). The data speed I'm getting is very slow: averaging 1.6 Mbps down and .5 Mbps up. Is there anything I can do to improve my data speeds? I am using moperaU APN. 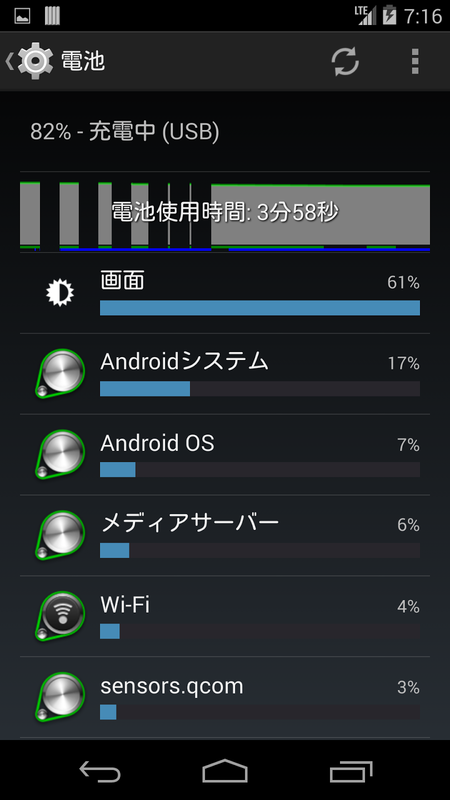 (Initially, data didn't work at all on my S5, but after a little fiddling with the APN, a Docomo employee got it to work.) Are there any settings I can change on my phone? Finally, if I bought a Docomo branded Android phone, would my data speed be better? Here is my experience (as of 2015-03-21). I have successfully switched to MoperaU Standard Plan recently using the My DoCoMo website (the design layout has changed from what's being described in the link so it's better to utilize ctrl+f to find the desired menu items). However, when trying to cancel SP Mode from the website, I got error 30380. I called the hotline in order to sort things out. I was told that the DCMX Mini service needs SP Mode to operate. For the uninitiated, this is the service that allows you to use your phone as an e-wallet for electronic purchases at POS and elsewhere. If you're using that, you will have to keep the SP Mode. Since I have never used the service, I told the support person to remove both the DMCX Mini and SP Mode services. I also requested a change to MoperaU Lite Plan. I was told that only FOMA (3G) subscriptions support to this plan. Xi (LTE) subscriptions cannot have this plan. I guess this explains why it's absent from the website.